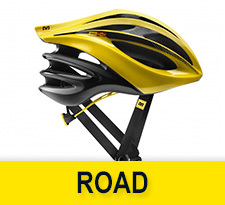 With the Mavic Helmets, distinctive styling is combined with an optimal comfort and fit. 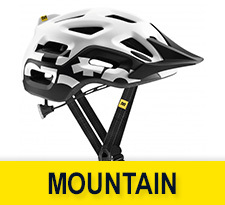 Mavic All-mountain Helmets are created to ensure protection in the most comfortable way regardless the conditions. 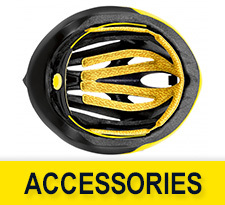 All Mavic Helmet Accessories are designed to meet your needs using the best technologies.